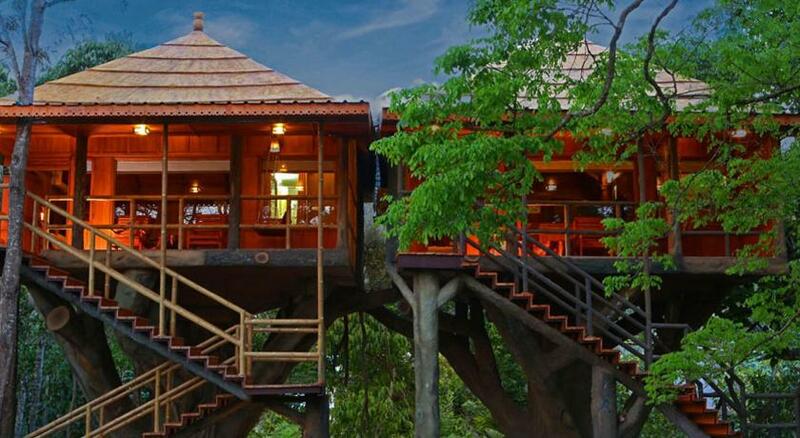 When it comes to domestic honeymoon destinations, Goa is the first to strike our mind. While the state, no doubt, is adorned with exquisite beaches, delectable seafood and lively nightlife, some of us just prefer to have a more peaceful holiday. If you fall under the latter category, an undisturbed experience waits for you in God’s own country – Kerala. What’s a better way to kick-start your married life than beginning it with a peck of fairy tale charisma. Who hasn’t dreamt of escaping in the wilderness and living with their prince charming? Now is the time to design that experience for you and your beloved. This South Indian state is best known for its natural treatments and Ayurveda. Indulge in a relaxing experience with an authentic Kerala Ayurveda massage. You will be offered a range of therapeutic options like—Abhyangam, Ilakkizhi, Podikkizhi, Panchakarma, Udvarthanam, etc. 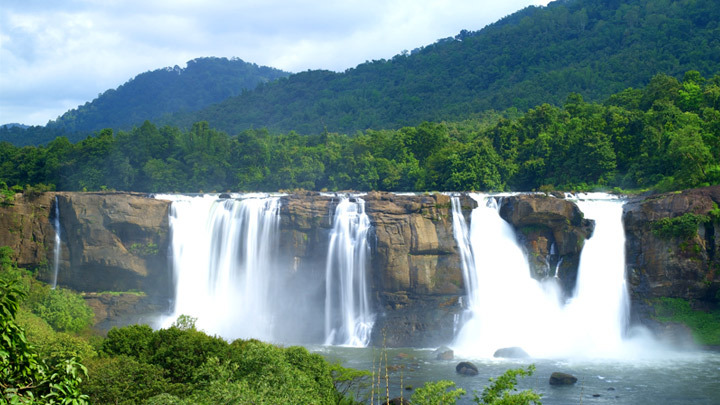 Kerala is popular as a waterfall holiday destination. And what is a better location to romance than the surroundings of luscious streams and emerald green landscapes. Mind taking a dip? This entry was posted in honeymoon packages, kerala honeymoon package, travel and tagged honeymoon package, kerala honeymoon package, kerala honeymoon packages on May 18, 2017 by riyabhora.